Your training business needs to change to meet its overall objectives. You know this - and you know how to do it. Now you have to convince your colleagues that your solution is the only solution. It's time to write a rock-solid business case. In this free guide, you'll discover how to navigate the entire process - from identifying the triggers for change to showcasing company-wide benefits of your chosen integrated software. And because we know you want to keep one eye on the bottom-line, you'll also learn how to calculate your expected return-on-investment. 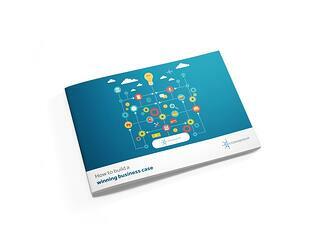 Use our free guide and start building your winning business case today.